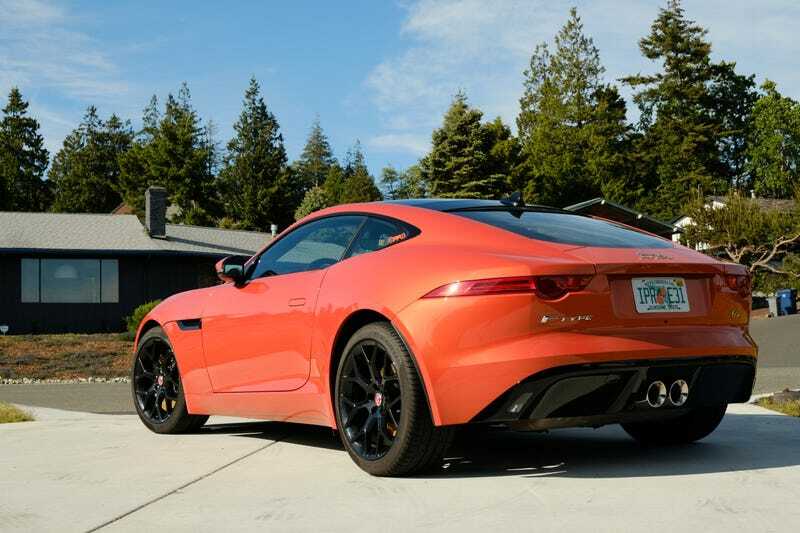 Car Buying Dilemma, Would you sell the F-Type for a truck? If you have read my prior posts I hate financially responsible decisions. Today is no different. This time I am stuck in my own head, and I need your help. A few nights ago my Morgan left me stranded and my wife lent me her CX-5 for a week while she was traveling. I towed the Morgan on a flat bed at midnight, and I drove her car instead of the Jag for 3 of the 5 days. I realize I LOVE adaptive cruise control. I cannot emphasis this enough. The Morgan has made my love for the Jag dwindle, I am obsessed with the 3 wheeler, and I waiver about the big kitty. The reasoning for my argument. A Morgan is 1200lbs, a trailer to tow the Morgan sits right at 900lbs, the towing capacity for the CX-5 is 2000lbs. I do not want to hurt her transmission by towing at the limit, and I have no idea what the tongue weight would be. The flatbed ride gave me time to think things over too. If I had a truck with a trailer I would have and picked up the Morgan myself after a cab ride home. I could tow the Morgan to exotic places like the pacific coast highway where it could break down, and then tow it home after hitchhiking back to the truck. I test drove a Tacoma, Tundra, Ridgeline, F150 Platinum, GMC Denali, & a Ram 1500. Hands down, the Ram wins with reclining rear seats, 4 corner air bags, adaptive CC to stop and go, more legroom, and all the seats are ventilated and heated. If you were in my position, would you deal with the occasional flat bed and keep the F-Type or buy a truck with all the bells and whistles?